Useful information: Check out no later than 11am the day of departure. Check in must be agreed with Elena, but it is absolutely necessary to inform her if the arrival with be later than 6pm. Even if you love them, we are sorry but we can’t accept animals. 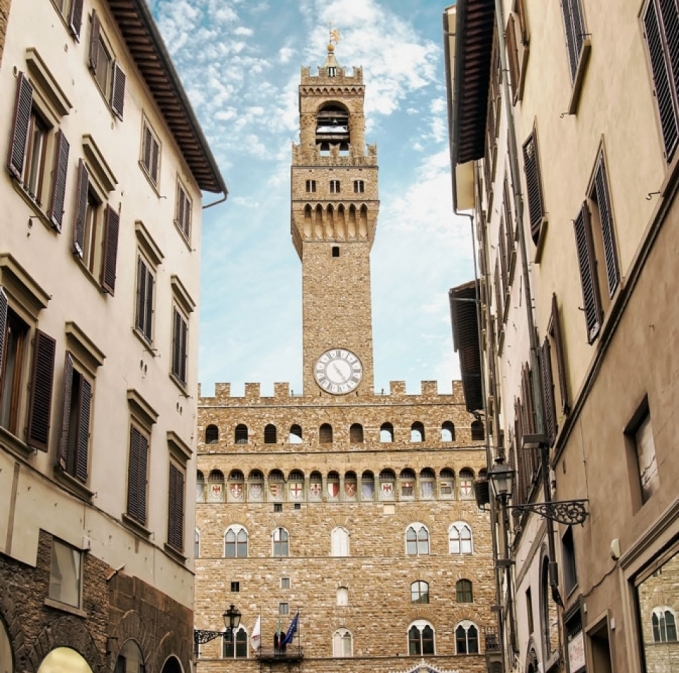 Our rates include: breakfast, air conditioning and heating system, linen, TV, WIFI, housekeeping services, maps of Florence. Bed and breakfast Florence city centre. 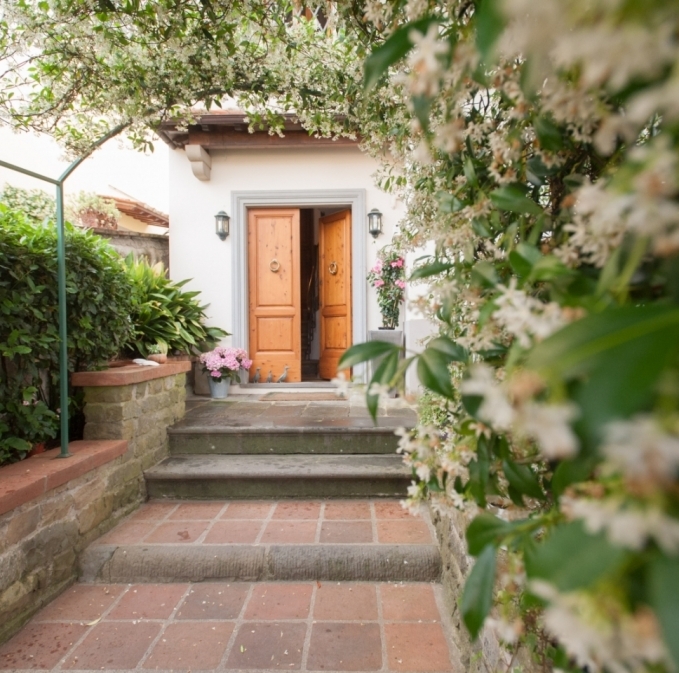 b&b fiorenza florence. Bed and breakfast Boboli gardens Florence. 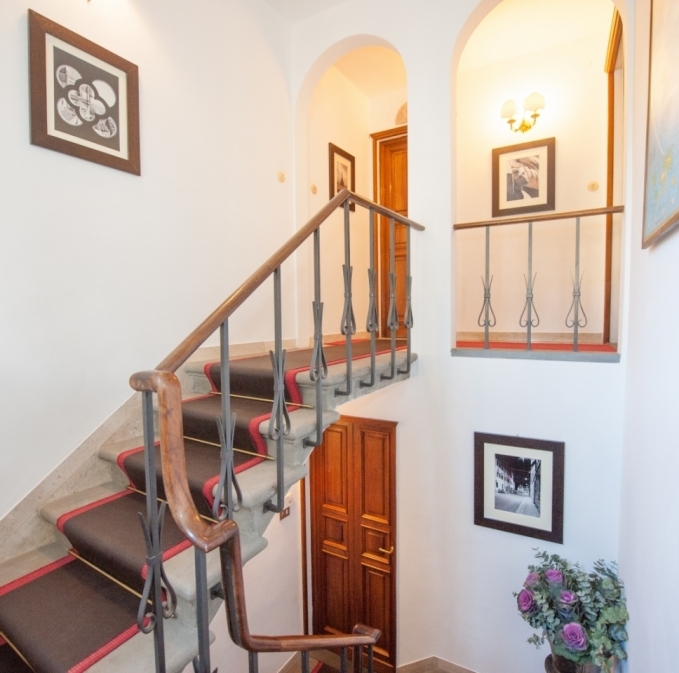 Bed and breakfast Porta Romana Florence.